There are a few new thinkThin coupons that you can use to grab a discount on your favorite products. 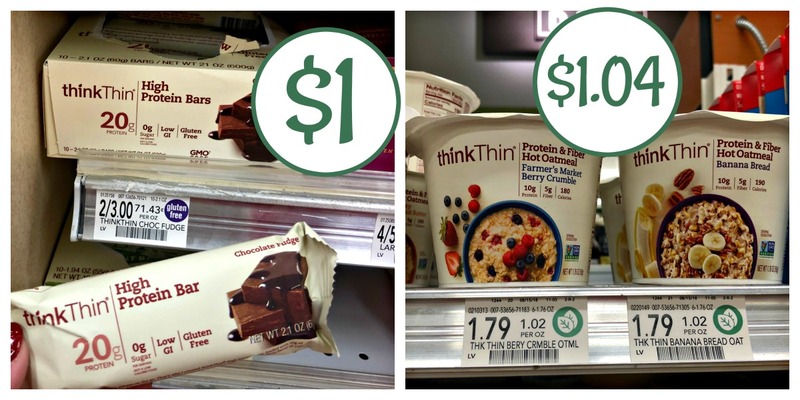 The protein bars are just $1 each after coupon. You can also get cheap oatmeal cups for a quick and easy breakfast.